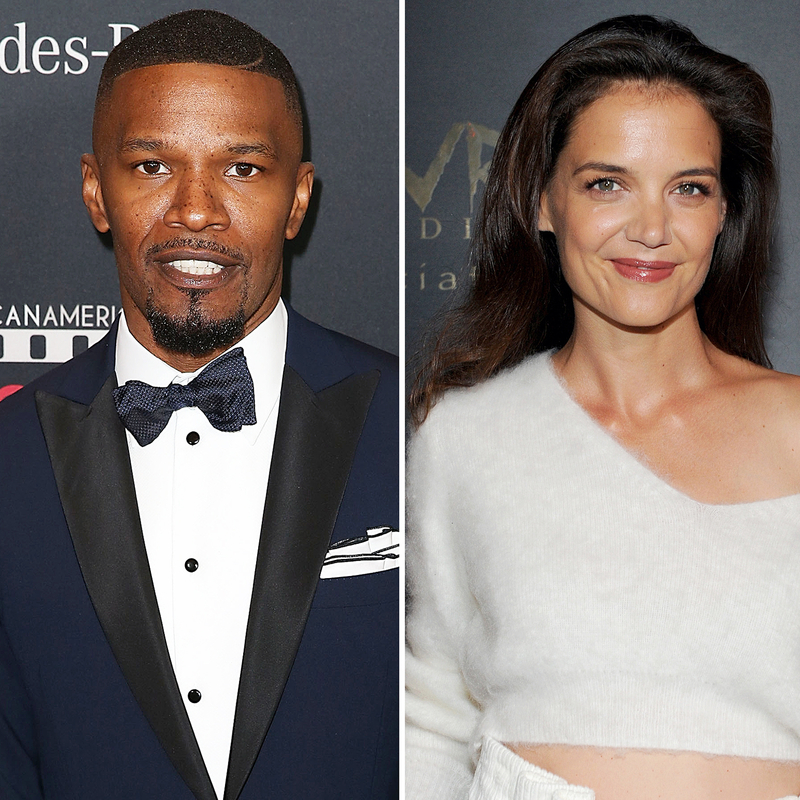 Jamie Foxx and Katie Holmes are notoriously private about their relationship — so private, in fact, that he doesn’t even discuss it with his close pals. Foxx, 49, and Holmes, 38, who began dating in 2013, were spotted holding hands in Malibu on Monday, September 4. For the rare public outing, they coordinated in blue outfits and matching fedoras. The Dawson’s Creek alum and the Beat Shazam host have since been spotted together on numerous occasions, including at his birthday party in December 2015 and Barbra Streisand‘s concert in New York City in August 2016. “They’re very serious,” a second source previously told Us. Earlier this year, the low-key pair spent time together in Paris, where he was filming the 2018 remake of Robin Hood. “They’re going to go out to dinner more often. They plan to start going public,” a source told Us at the time. Foxx and Holmes have never officially confirmed their relationship.